Internet history eraser safely erases all your past internet activities permanently that include browser history (URL List), internet explorer address bar history, cookies and temporary internet files of your supported browser. The computer tracks all your net surfing activities which are saved to your hard drive and viewable by anyone including your employer, friends and even by the Government officials. Do you want your privacy to be exposed? 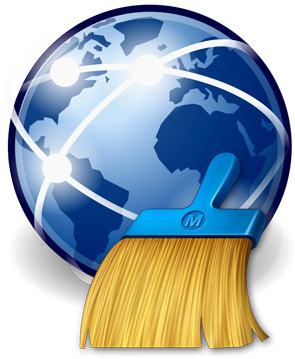 The software protects your internet searched web pages and cleans your computer history files and removes visited and typed URL list to clean the computer workspace for your computer safety. Data once erased with Data Doctor’s internet history eraser can not be recovered back. Make sure you use this eraser software for your computer safety. Delete address bar and temporary Internet files. Delete internet explorer cookies files. Provide option to erase the browser path permanently. Remove visited and typed URL list. Securely clean all Windows temporary files. Protect your browser's home page, search page and default windows title bar. The software ensures deleted files can never be recovered from your machine.